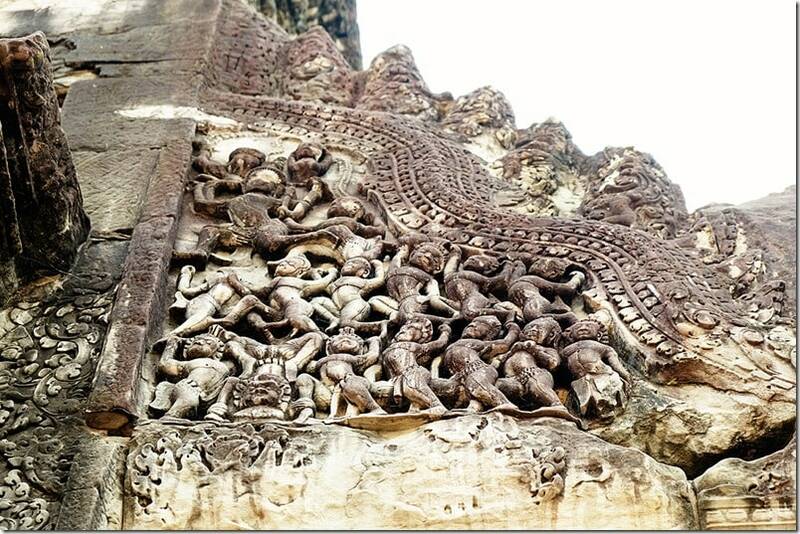 15 Captivating Angkor Wat Pictures | Angkor Wat Video! 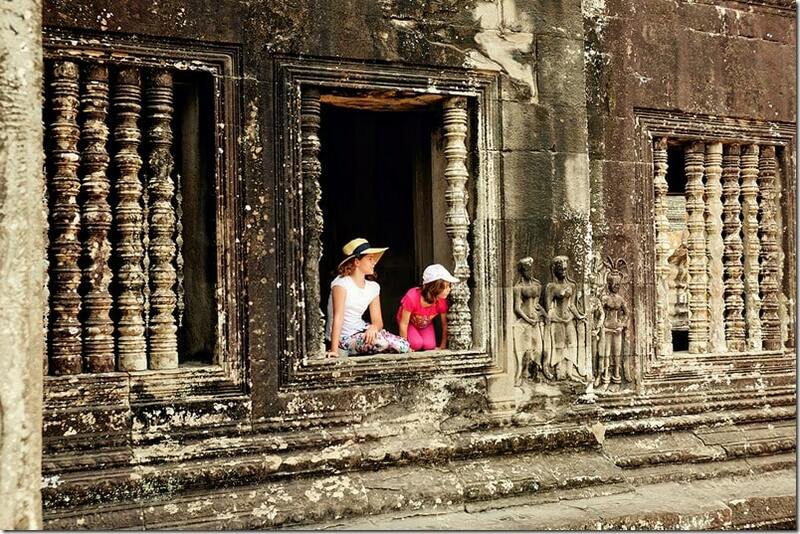 15 Captivating Angkor Wat Pictures | Sweet and Short Angkor Wat Video! 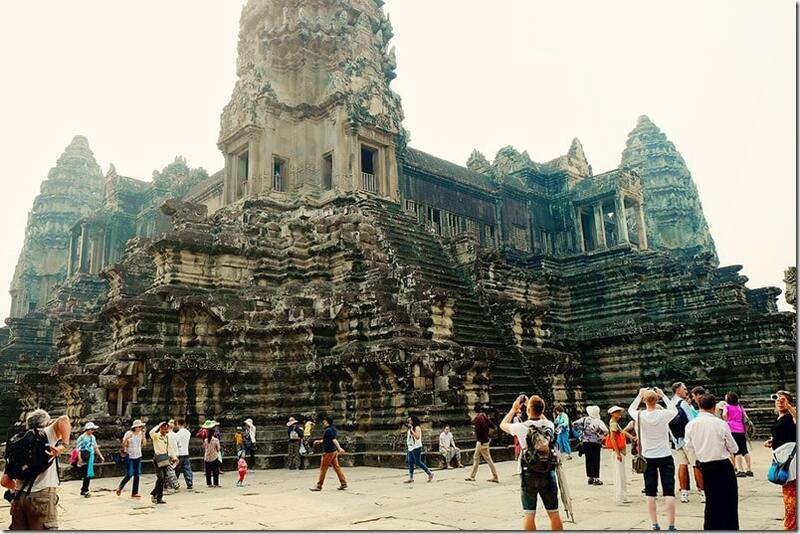 Visiting Angkor Wat is usually one of the main reasons why people visit Cambodia. 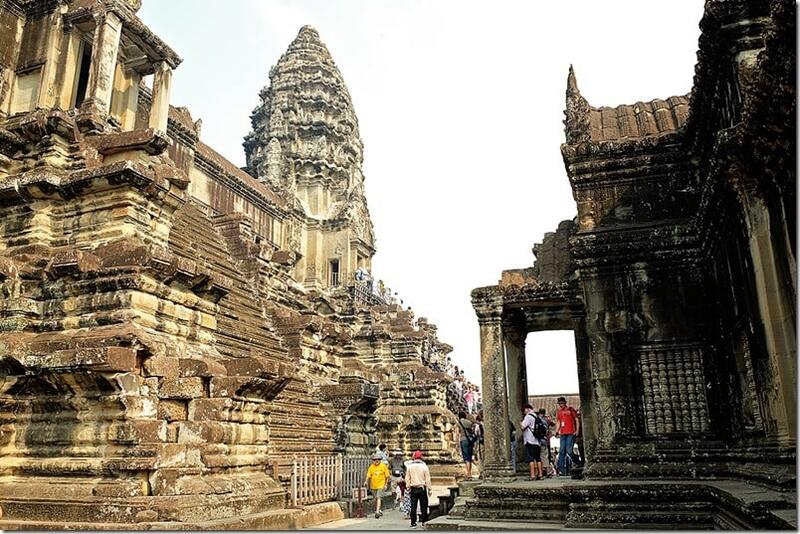 And it comes as no surprise because Angkor happens to be one of the most important archaeological sites in South-East Asia. 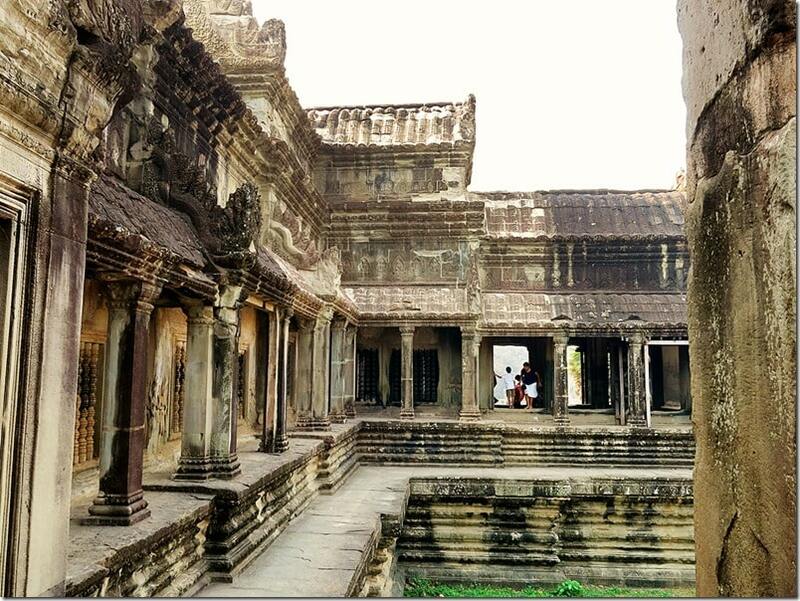 Inside the spectacular Angkor Archaeological Park, you will the remains of many important sites, one of which happens to be the incredible Angkor Wat Temple itself. 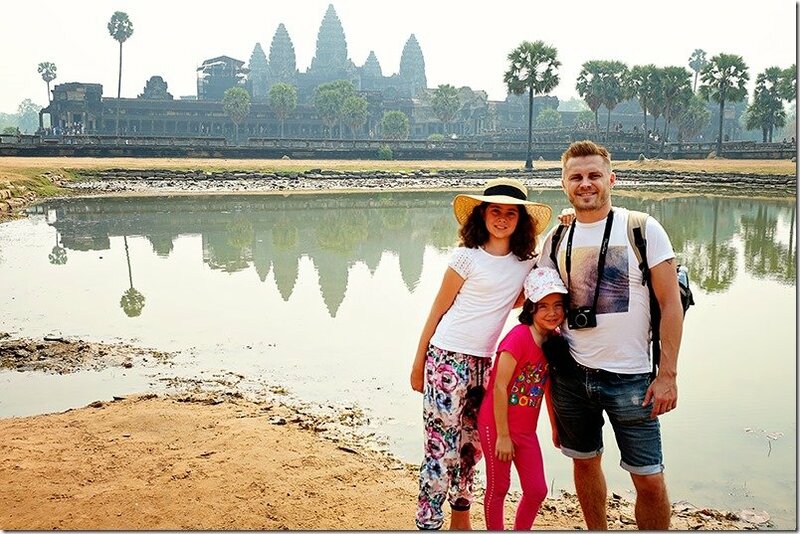 This UNESCO World Heritage Site happens to be one of the most popular places to visit in Cambodia, and we were grateful to have the opportunity to explore the Angkor Wat with our kids. 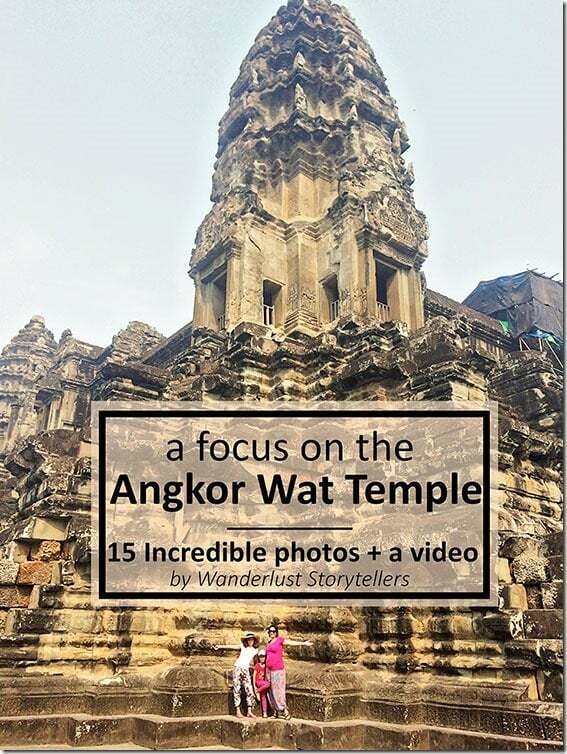 Whilst we have a more comprehensive post that focuses all on exploring the Angkor Wat with kids; this post is for the visual people and includes 15 gorgeous Angkor Wat pictures as well as a sweet and short Angkor Wat video! Be on the lookout for more videos about the other temples in the complex coming out soon too!! 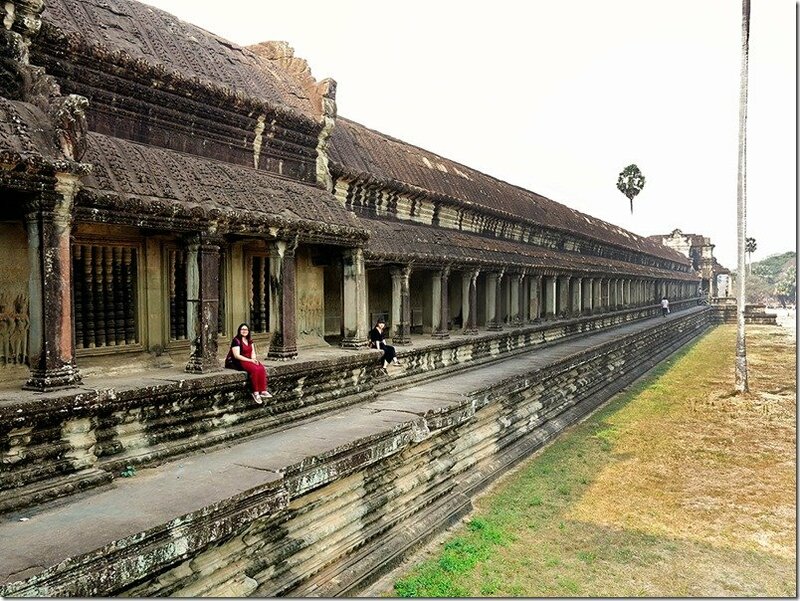 a Sweet and Short Angkor Wat video! 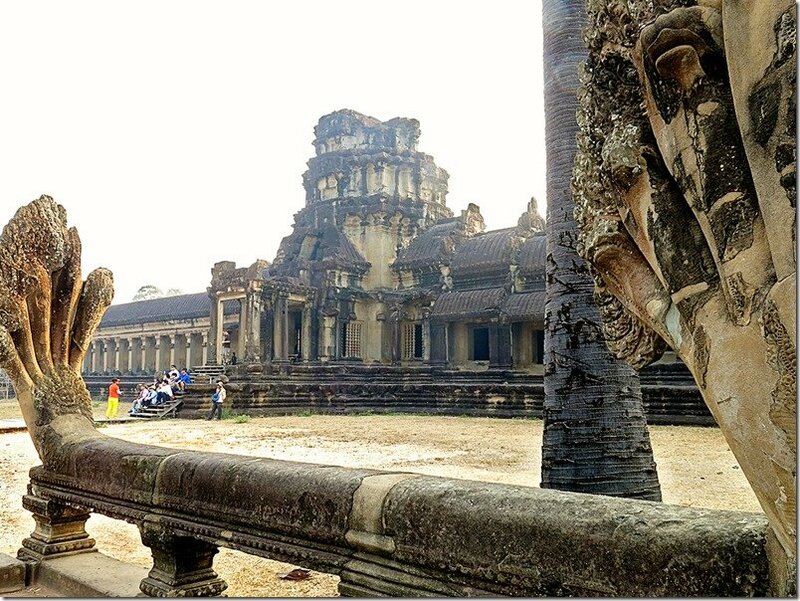 Where is Angkor Wat located? 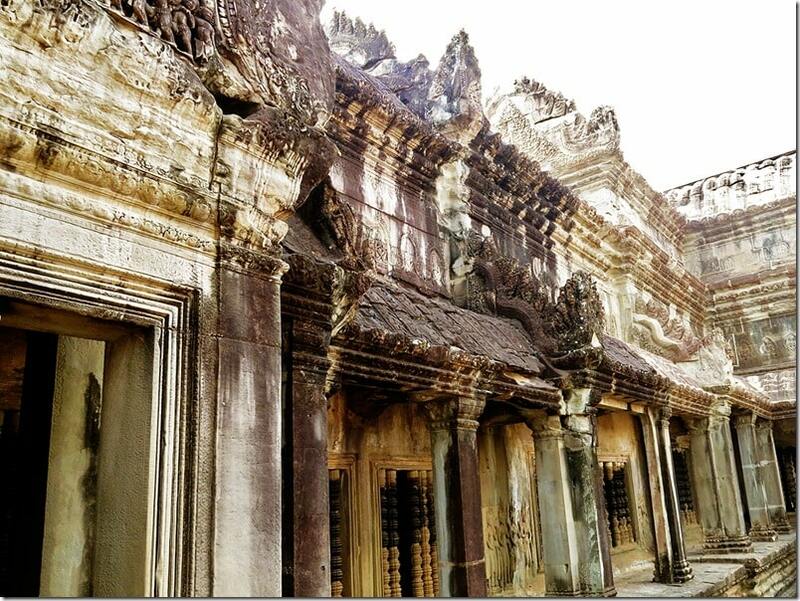 The location of Angkor Wat is about a 10 minutes drive from the city of Siem Reap in the heart of Cambodia. 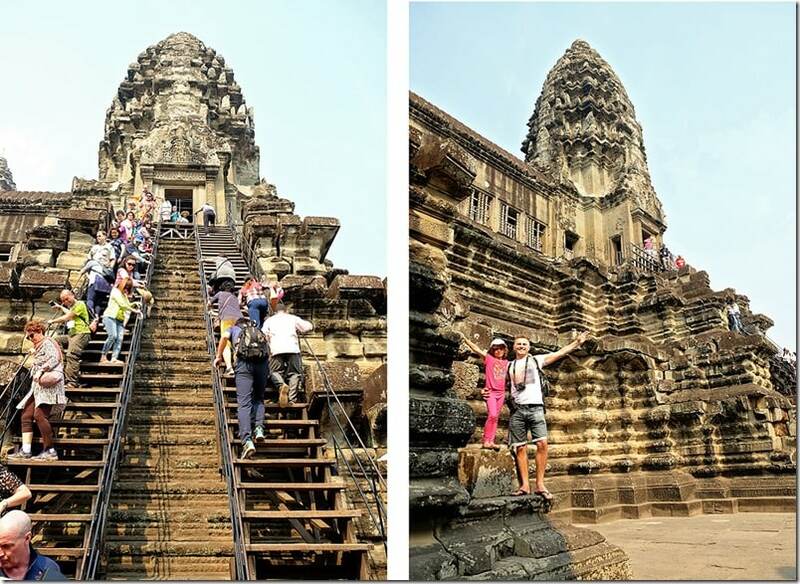 How to get to Angkor Wat? If you are staying in town, the complex is easily accessible via numerous transportation options. The best (and easiest way) is via Tuk-Tuk; a Tuk-Tuk will only cost you between $15-$20 for the whole day. 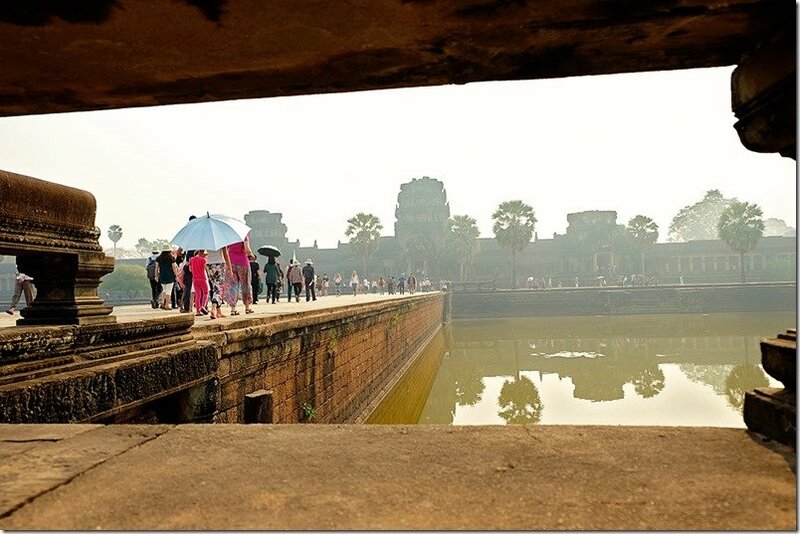 Best time to visit Angkor Wat? 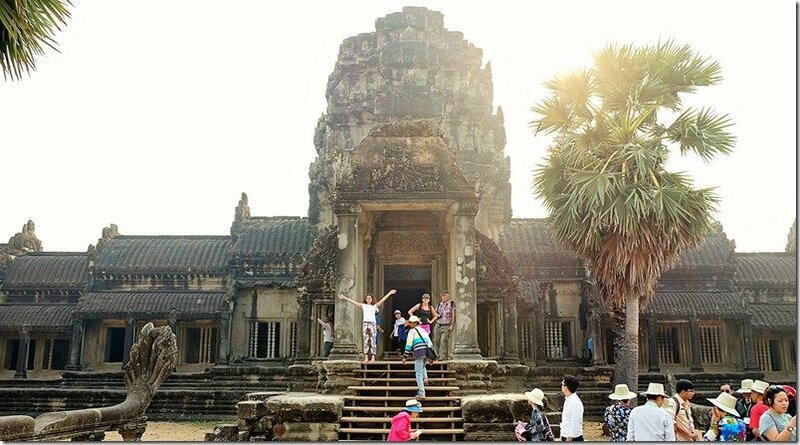 The best time of the day to visit the Angkor Wat Temple would either be early in the morning or late in the afternoon. 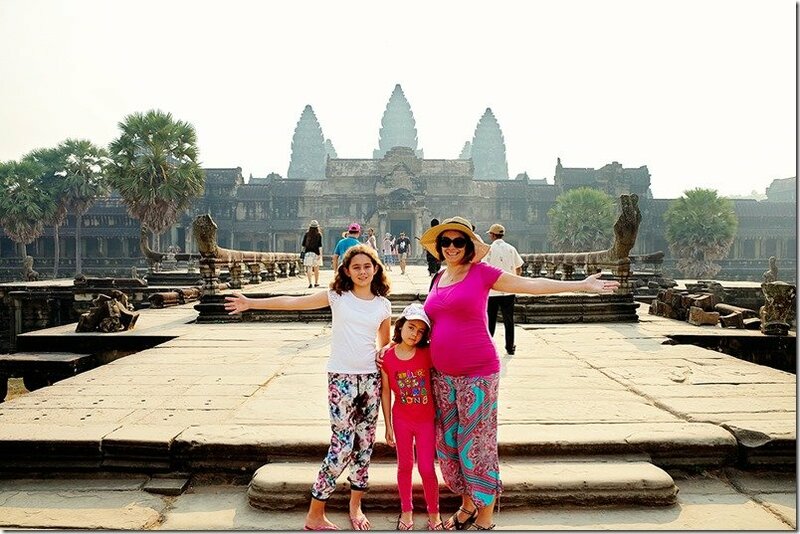 We had an super hot visit to the Angkor Wat Temple; but regardless of the foggy weather conditions and the sun pouring down on us; we will forever be grateful for the opportunity to visit this magnificent historic site. 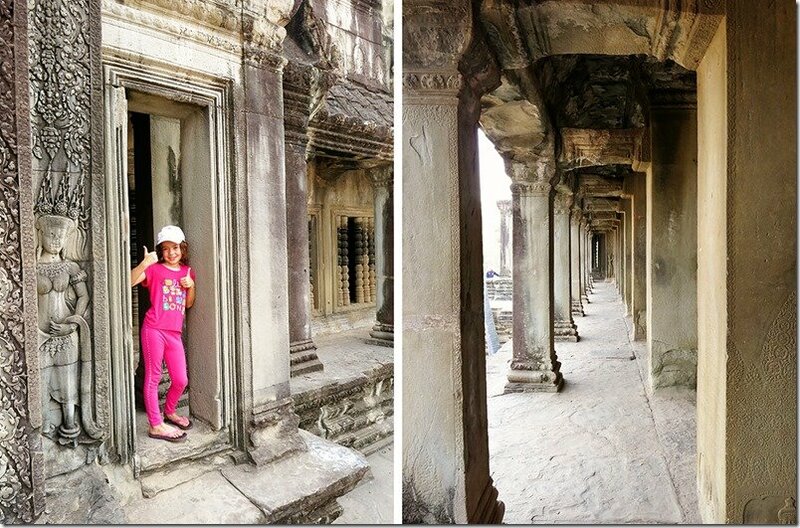 The Angkor Wat Temple itself is incredibly impressive, not only in size, but in stature, in design, in height and in detail! We highly recommend that all keen travellers ensure they get to visit the Angkor Wat Complex somewhere in their lives. So what are you waiting for? 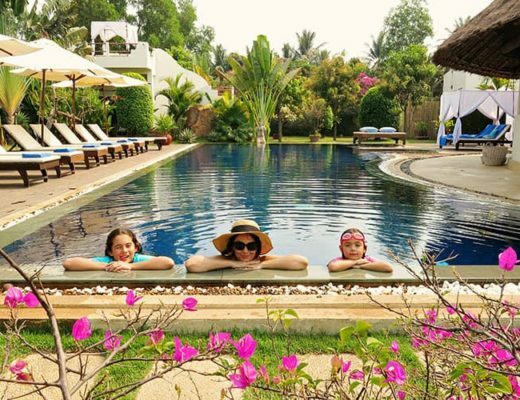 Have you booked your tickets to Cambodia yet? Please hop over and click ‘subscribe’ to our YouTube channel! 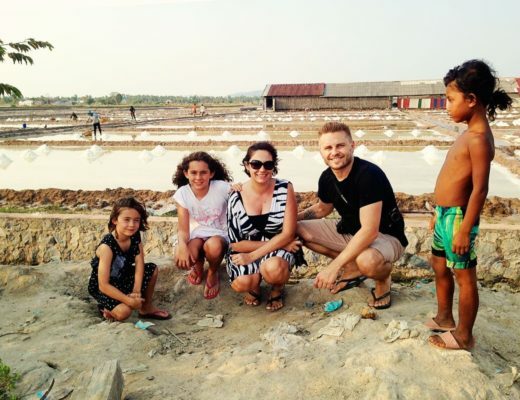 To read more about our adventures around Cambodia, click here! 10 Extraordinary and Unique Things to see in Cambodia!